Cemeteries across the world hold centerpieces. 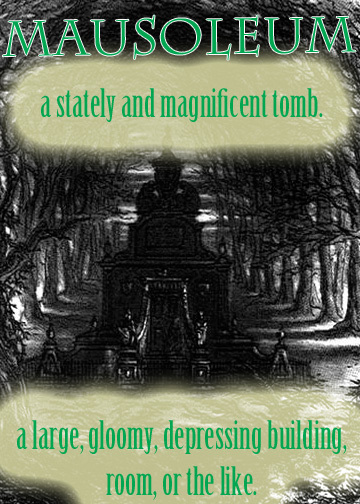 Many are family or community mausoleums. These repositories for our lost loved ones are part of what make historic cemeteries beautiful, peaceful places of quietude. I think that’s fitting. As we visit the ones we lost, we can escape the hectic pace of our lives, if even for just a brief visit, for a ritual that we can still share with him or her. I find the grand and historic cemetery near my home so peaceful, with its winding river, weeping willows, and stone monuments, that I walk there regularly. I feel often inspired thinking about those who lived long ago. I wonder about their lives, how they died, who loved them, and who they loved. Such wondering, in a way, make the lost immortal. Do you agree with me? Do you find cemeteries peaceful or creepy?